High School Musical 3: Senior Year - Right Here! Right Now! 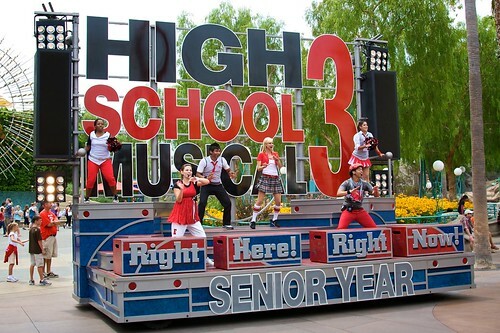 Pictures of High School Musical 3: Senior Year - Right Here! Right Now!